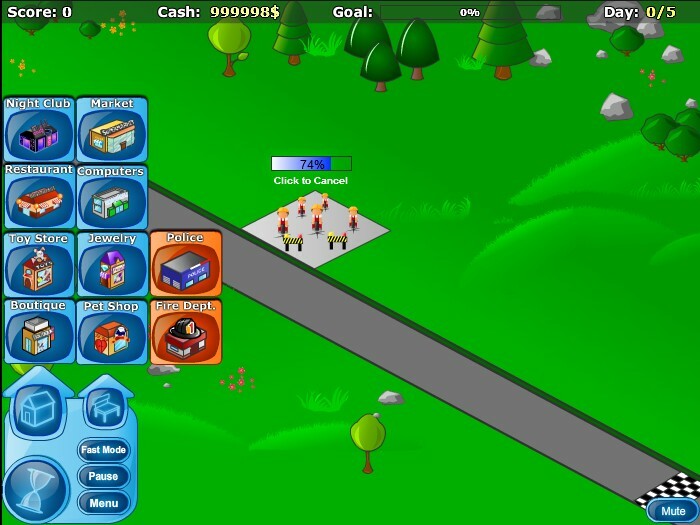 Management Upgrade Flonga Click to find more games like this. Did you ever wanted to be in charge of a resort island? Now you can. 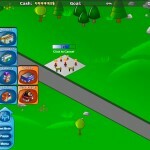 It is up to you to take charge of each of the individual shopping centers, spread out all over this shopping paradise. The amount of revenue the shops earn depends directly on the decisions youт make. Be sure to give the customers what they want and they be happy to spend their money. Try to get the customers to spend as much money as possible. Make sure to reach the goal after the given number of days. 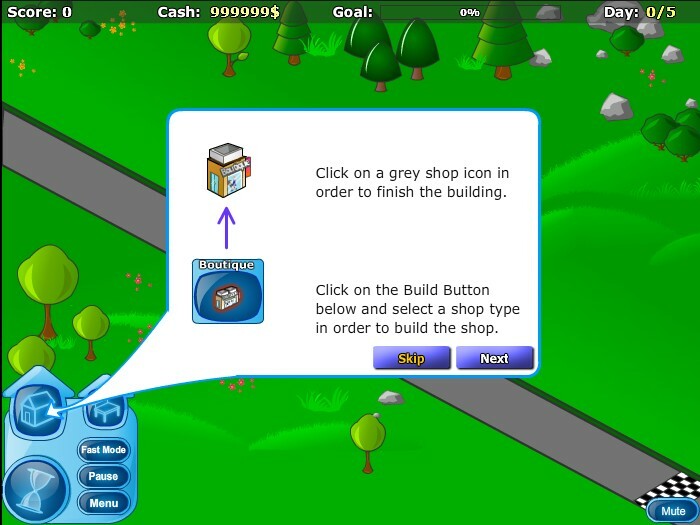 Build shops at the designated locations and try to stall the customers outside if your shops are full. Use the money you make on more shops and upgrades.